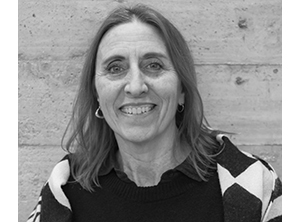 Join us for a conversation regarding the path(s) to becoming an Architect. 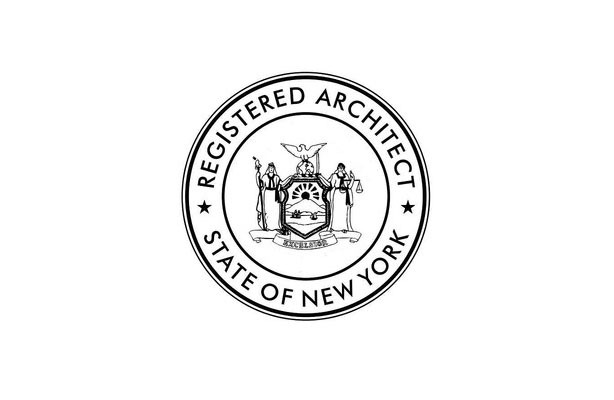 The presentation will cover the details relevant to your career in Architecture, licensure in NYS, including NCARB's Architecture Experience Program (AXP), Architects Registration Examination (ARE), the transition from school to work and what YOU should be aware of as you begin to design your career. Following the presentation there will be a question and answer session.